This article is 1192 days old. 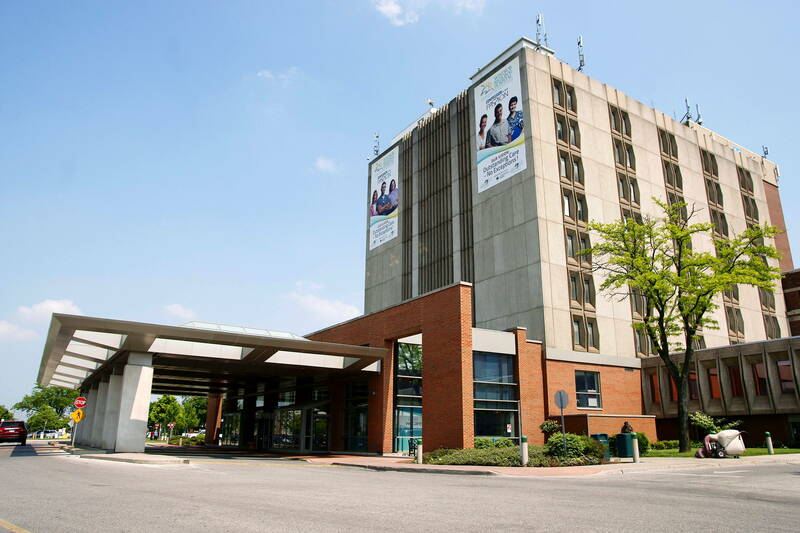 Two Oncology Specialists have joined Windsor Regional Hospital to provide specialized services to patients who had previously needed to travel outside Windsor Essex for treatment. Dr. Mohammed Jarrar is an Adolescent & Young Adult (AYA) and Pediatric Hematologist Oncologist. He fills a unique need in Windsor, bringing his expertise treating adolescents and young adults with leukemia, lymphoma, sarcoma, brain tumours and germ cell tumours, and is an expert in Paediatric Oncology. The closest AYA clinic for Windsor patients was previously Toronto, Ontario. With his additional experience in bone marrow and stem cell transplant, he is also providing follow up for patients who underwent transplants at other Cancer Centres outside of Windsor. Dr. Indryas Woldie joined Windsor Regional Hospital from Michigan’s Karmanos Cancer Institute. He is a Hematologist Oncologist, specializing in malignant hematology (cancers of the blood and bone marrow). In addition, Dr. Woldie is an expert in Hemostasis (bleeding disorders), Thrombosis (blood clotting), and Hemoglobinopathy (family-inherited blood disorders).